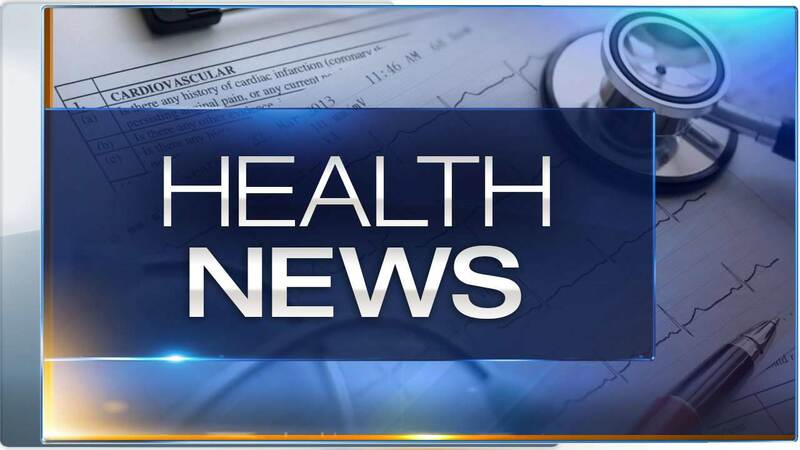 CHICAGO (WLS) -- A long-time Chicago psychiatrist pleaded guilty Friday to receiving illegal kickbacks and benefits totaling nearly $600,000 from pharmaceutical companies in exchange for prescribing an anti-psychotic drug to his patients. Dr. Michael J. Reinstein, 71, of Skokie, has also agreed to pay $3.79 million to settle a civil lawsuit alleging that he caused the submission of at least 140,000 false Medicare and Medicaid claims for the thousands of patients he prescribed Clozapine to in nursing homes and other facilities in exchange for kickbacks. "The defendant put his patients at great risk of serious health problems to benefit his personal interests at taxpayer expense," said Attorney General Lisa Madigan, whose office handled the civil litigation. Reinstein's plea agreement calls for the government to recommend a sentence of 18.5 months in prison when he is sentenced.